Now that the era of colonization and slavery has come to an end, we all are independent human beings. But I would like to ask if you are really independent? In the sense that you can live on your own without depending on any one for your basic needs including food, clothing, shelter and obviously for some entertainments and parties. The quick reply for most of the employed people would be a big YES! You have finished your studies and you now have a job. You no longer have to depend on your parents for that pocket money to live your life. You get your paychecks on time and there you are, an independent young man or woman. Now I would like to ask another question. Do you still think you are independent? Sounds crazy? Yes it is. You are not independent. 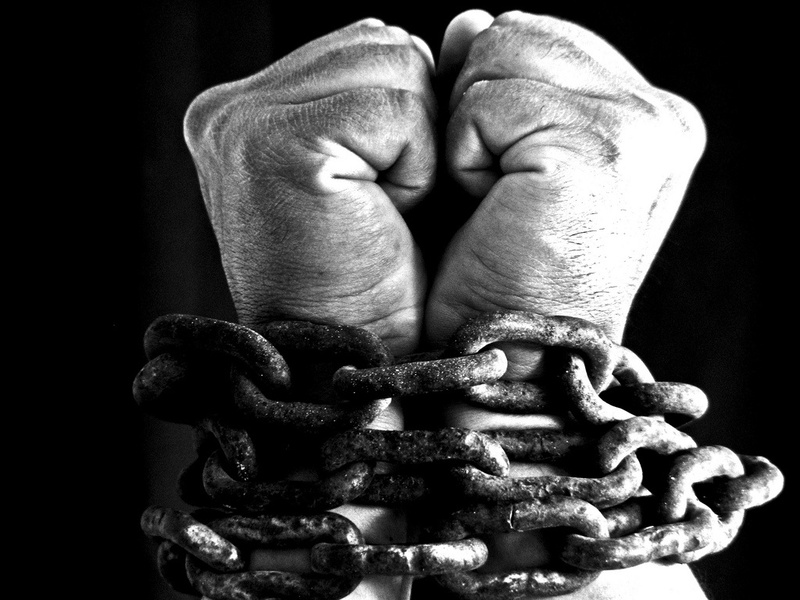 You still have chains around your body and mind. You are not living on your own nor are you controlling your life. Its the bosses and the company who pays you who have chained you. They are the masters and you are the slave. You are dependent on the company for the salary. You are dependent on your bosses to not get you fired. You are dependent on your subordinates and colleagues to help you get the work done so that you can continue being the slave and live in the illusion of an Independent life. As long as you work for some one, you are not independent. Why is a PET bottle called so? You may have often come across people mentioning those cute little water bottles as PET bottle. You would have also read 'PET' written on those lovable little bottles. So what does it actually mean? People often confuse the term PET with the word Pet which means something affectionate or favored. The 'easy to carry and care like a pet' design adds to this confusion. So technically PET stands for Poly Ethylene Terephthalate. 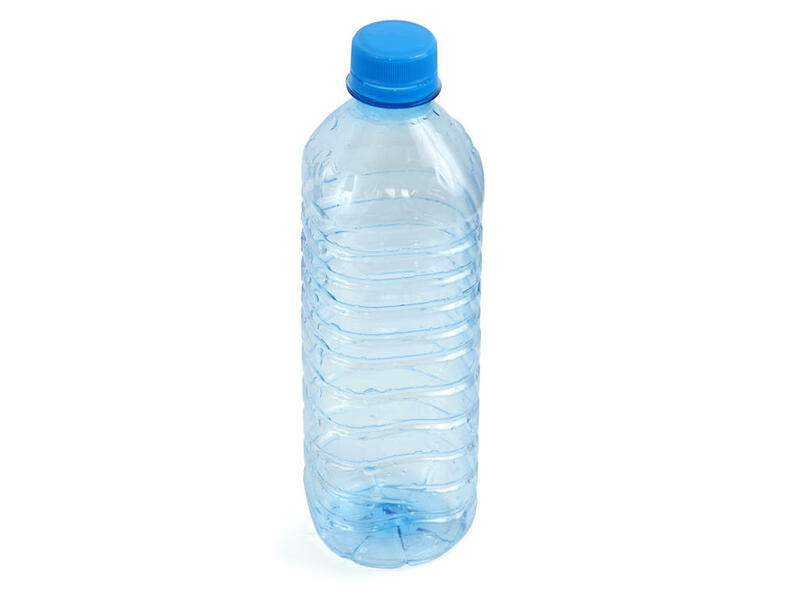 PET is the raw material, a kind of plastic using which these bottles are made. It is a low cost, easily recyclable material. RUPAY to revolutionise Indian Economy ! We have been hearing Visa, Mastercard, AMEX etc. for a long time and have been using them to pay for our purchases. What we don't realise while we use them is that, even while we shop at a local grocery, our transaction is processed through a multinational company headquartered in America. Swipe your card for your lunch at a restaurant in Mumbai and a share of the amount goes to a company in America. Doesn't that sound a bit odd? Things are changing and we Indians have our own payment network now. RUPAY ! RUPAY is an initiative by NPCI (National Payments Corporation of India) to end the monopoly of international card giants in Indian market. Being a domestic company, customers get the benefit of lower charges and faster processing as the transactions are processed within India. More over concerns of data security is minimised since information doesn't leave the country. With the launch of low cost domestic payment network, debit cards can reach even the economically unprivileged. This is a great stepping stone to including each and every Indian in the banking system. Tie ups with Discover network will provide international acceptance to Rupay. Now Indians can swipe with pride. If you come across this situation the simple fix could be to switch off your handset and switch it on again. The next thing is to check whether you have turned on Data Roaming option. If not, turn it on. The next one (this worked for me) is to go to settings and type in "internet" as APN name. If you are randomly shifting from one network to another, manually select idea network from settings. 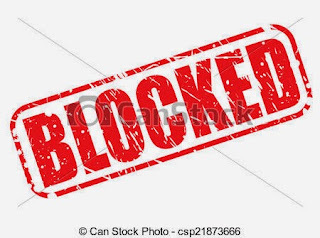 Unblock Skype, Viber, Whatsapp etc. Is skype blocked by your ISP in a particular country? This is one of the most annoying situations faced by people who travel for work or leisure. Certain countries have VOIP services blocked so that they can cash in on their telecom services. When people have no other option, they have to use their telephones to call back home paying enormously huge amounts to the service provider. This is one bizzare situation when the world around is fighting for net neutrality. The simple step to overcome such restrictions is to use a VPN service. Once you are connected to a VPN service you are free of all the restrictions of your ISP and you can access all blocked contents. This include making cheap VOIP calls using your favourite services like Skype, Viber, Whatsapp etc. For advanced users it is convenient to set up their preferred VPN service on the smart phones or laptops. But for people who doesn't know or would not like to deal with the complications, here's a simple way to get through. Just download and install one of the VPN providers app and you are good to go. Two of my preferred VPN providers are Betternet and Tunnelbear. Using them on smart phones is just as easy as a simple touch. Betternet is an unlimited free service while Tunnel bear gives only 500 mb free monthly while it has an option for an unlimited paid plan. 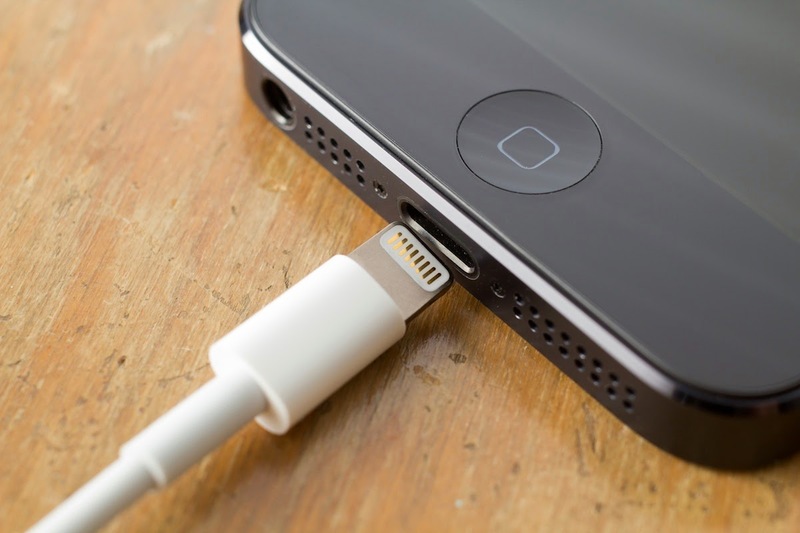 Is your iPhone not charging? You have tried pushing the cable harder, keeping the phone in many random positions and sometimes the phone starts charging. Thinking that the problem is with the lightning cable, you may have even bought a new one or tried your friend's cable just to find that the same problem exists! If this is the case, the problem usually is with the lightning port you have in your iPhone. One of the simplest remedy you can try is to clean the port using a tooth pick. Take a toothpick and try picking out dirt accumulated within the port. You might sometimes be surprised with the amount of dirt that may come out. (I was, when I faced the same problem and tried this out) Use the tooth pick carefully so that you don't damage the connections within the port. It won't get easily damaged unless you show all your frustrations on the toothpick. Once you got all the junk out of the port try blowing into the port just to make sure the port is clear and you may try plugging in your lighting charger. Hopefully it should start charging your phone. Uber has begun to revolutionize the way we use taxi. 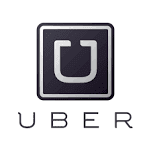 With cashless rides and easy to use GPS enabled app, people have simply started to love Uber. You don't have to ring the taxi company and spend hours explaining the direction to get to your pick up location. Just open the app, drop the pin on the exact location on the map, and you can sit back and track your taxi on the map. Whats more, Uber often gives free rides to its customers. For example you can use this Promo Code "UBER1FRIDE" and get upto $20 free on your first ride. If you live some where else, the amount will be converted to your local currency. You may also get your free ride directly by clicking the following link and signing up for Uber. Go on and enjoy a cashless cab experience!